Most people think there is little or nothing you can do to avoid Alzheimer's. But scientists know this is no longer true. In fact, prominent researchers now say that our best and perhaps only hope of defeating Alzheimer's is to prevent it. After best-selling author Jean Carper discovered that she had the major susceptibility gene for Alzheimer's, she was determined to find all the latest scientific evidence on how to escape it. She discovered 100 surprisingly simple scientifically tested ways to radically cut the odds of Alzheimer's, memory decline, and other forms of dementia. Did you know that vitamin B 12 helps keep your brain from shrinking? Apple juice mimics a common Alzheimer's drug? Surfing the internet strengthens aging brain cells? Ordinary infections and a popular anesthesia may trigger dementia? Meditating spurs the growth of new neurons? Exercise is like Miracle-Gro for your brain? Even a few preventive actions could dramatically change your future by postponing Alzheimer's so long that you eventually outlive it. If you can delay the onset of Alzheimer's for five years, you cut your odds of having it by half. Postpone Alzheimer's for ten years, and you'll most likely never live to see it. 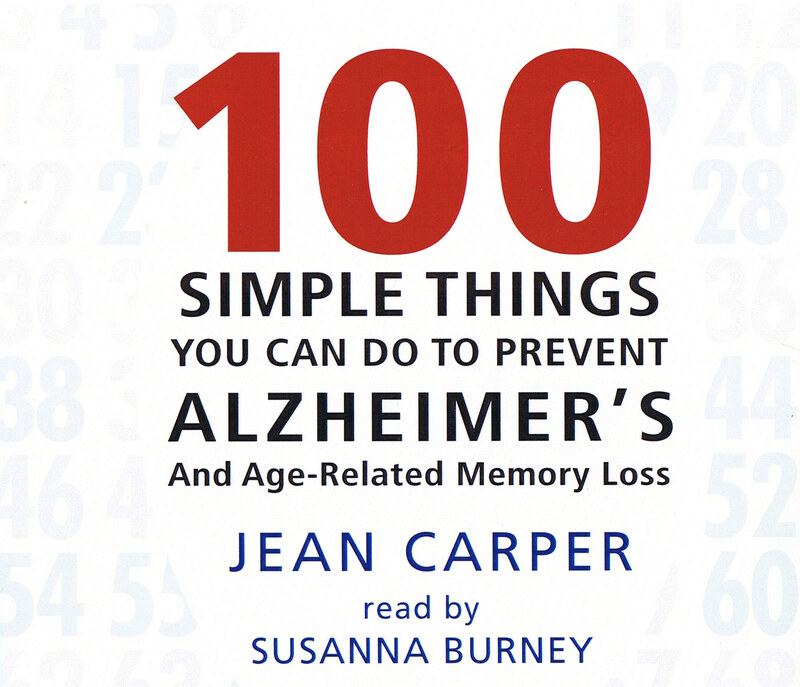 100 Simple Things You Can Do To Prevent Alzheimer's will change the way you look at Alzheimer's and provide exciting new answers from the frontiers of brain research to help keep you and your family free of this heartbreaking disease. Jean Carper is the author of 23 books, including three New York Times bestsellers: Food--Your Miracle Medicine, Stop Aging Now! and Miracle Cures. She is a contributing editor to USA Weekend Magazine, and until recently, wrote the "Eat Smart" column for USA Today. 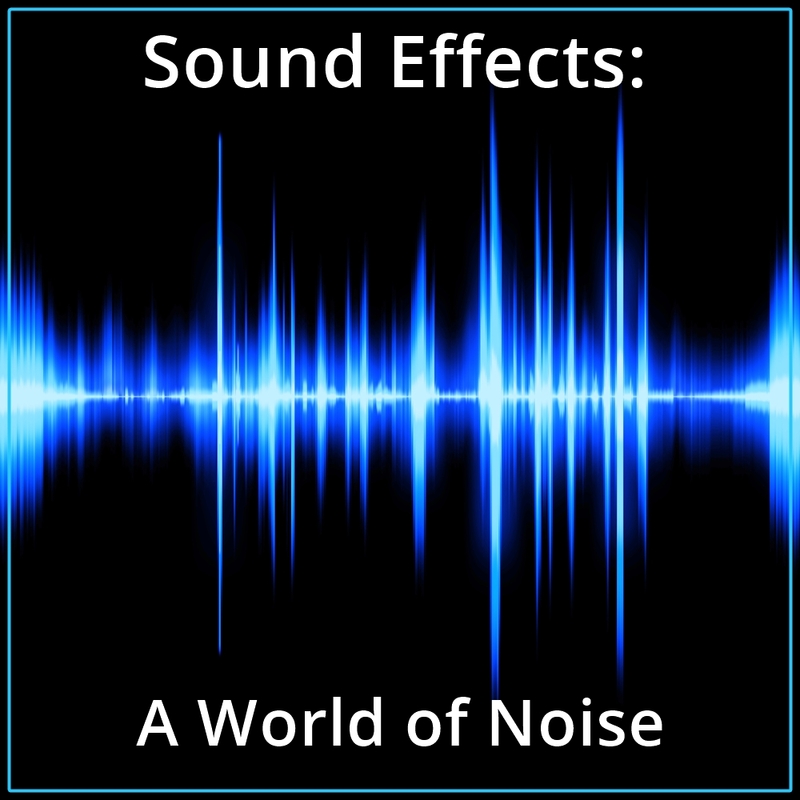 Susanna Burney is an actress, voice over artist and director who makes her home in Seattle. For almost 20 years, she has performed in theaters all across the US, as well as the Edinburgh Festival Fringe in Scotland. She is the founding Artistic Director of Our American Theater Company.